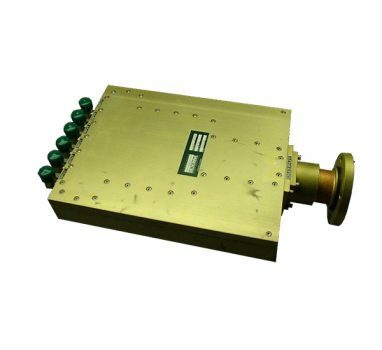 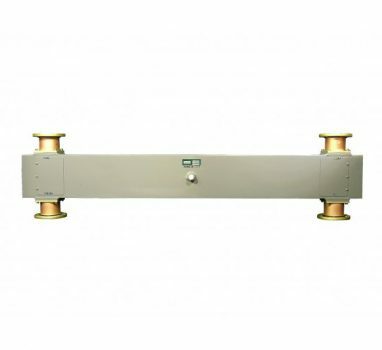 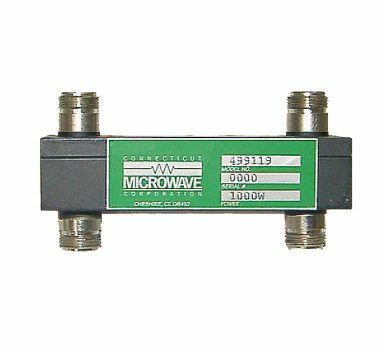 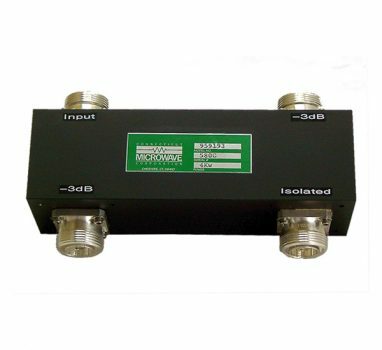 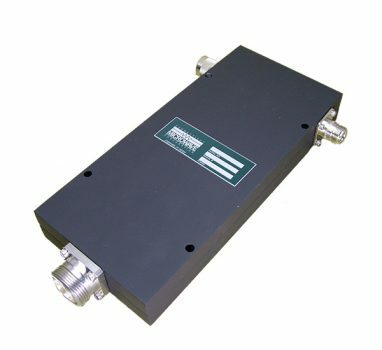 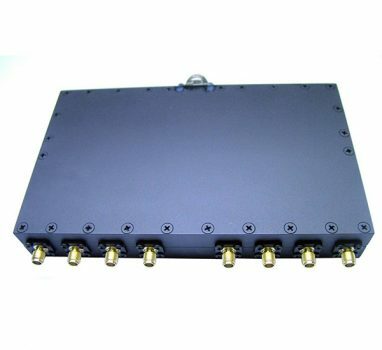 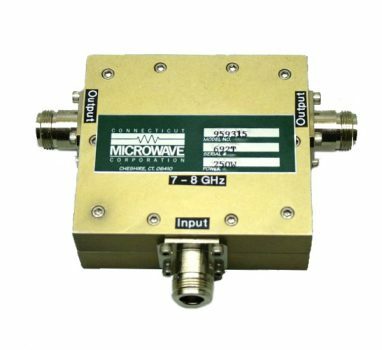 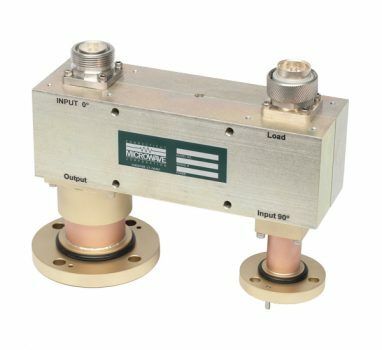 Connecticut Microwave specializes in High Power and Flexibility. 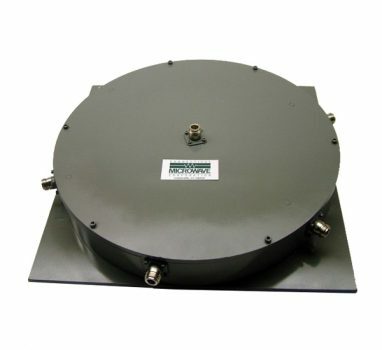 If your frequencies are not centered in the typical bands we can ADJUST the center frequency to meet your needs. 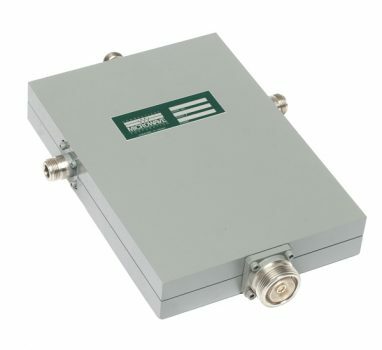 We invite you to call us with those requirements that are unique or time critical, as well as the more common. 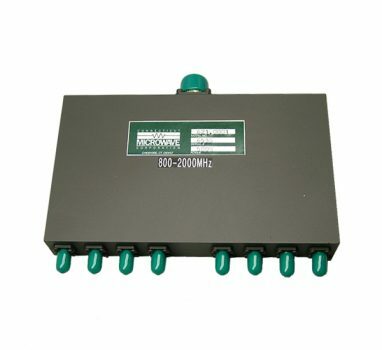 CAD drawings are available for any devices.